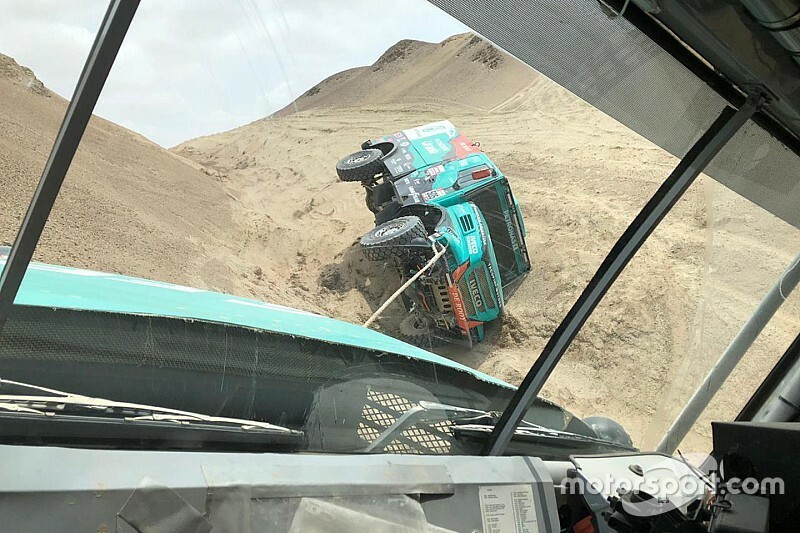 Fourth in the overall standings, Villagra's Iveco was on its side on the penultimate stage, and needed teammate Gerard de Rooy's help to get back on track. Despite trailing the leader by almost six hours, Villagra is set to hold on to fourth place. What was the key moment of your race? 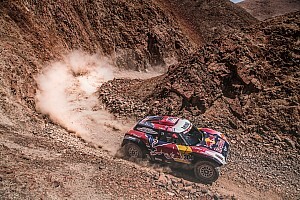 “My race was compromised when I had the issue with the exhaust on the marathon stage Arequipa-Tacna. I was leading the stage and I was third in the overall classification when I suffered this issue with the exhaust. 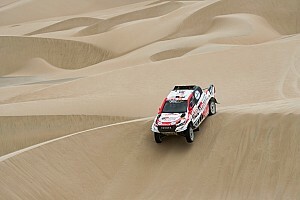 We lost four hours and with them also the hopes for a podium finish." How do you assess this outing? 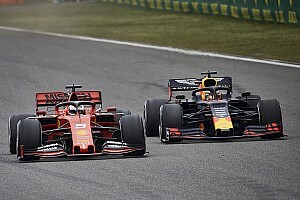 “All in all it was positive, because if we exclude the fourth stage, then we were fighting every day for the top positions. It was fun. Even yesterday, I was fast when I rolled over in a canyon. Gerard De Rooy pulled me out with a rope but then I lost one hour to make the engine restart. Being on its side, it had lost fuel and oil." 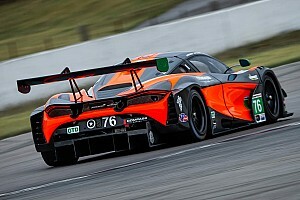 How important where the 1.000hp of the Cursor 13L engine? “They were vital. In the sandy stages the Iveco could make the difference compared to the competitors thanks to our powerful Cursor 13L engine. I am very happy with the power of our engine."